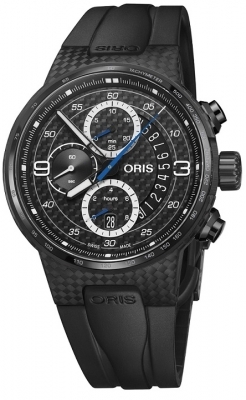 The Oris Williams Valtteri Bottas Limited Edition of 770 pieces, inspired by the Speed, Power and Innovation of the Williams Team. Special presentation box and certificate included. 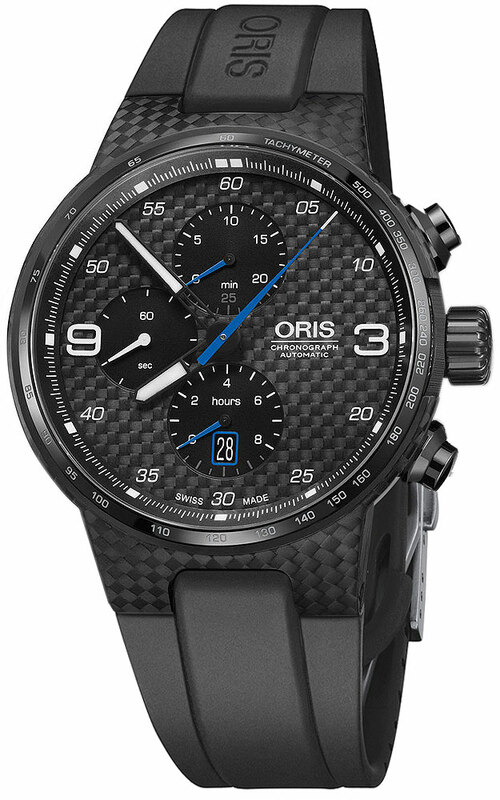 Oris 674, base ETA 7750, with red rotor, beats at 28'800 vph, contains 25 Jewels & has an approximate power reserve of 48 hours.